social welfare: this program is involved in collecting and distributing welfare benefits such as food hampers, school fees assistance, zakah collection and distribution, lillah for poverty alleviation, donations, ramadan packages, eid assistance etc. 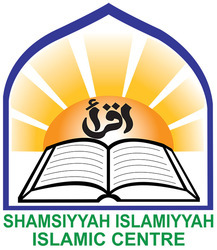 Propagation of islam: the aim of our organization is to spread the message of islam to the land of south africa and beyond. In all our efforts we have asked ourselves: “how can this be to the benefit of the nation of islam? ” thus we have been able to expand from johannesburg cbd to katlehong township to mpumalanga province and we hope to expand further.